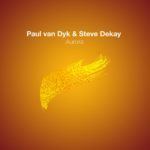 The first single of Paul van Dyk’s new artist album, which is announced for October 2018, is the title track… a beautiful vocal trance track with the beautiful voice of Plumb which is in no way inferior to their first collab back in 2012. 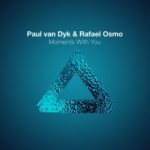 The song is co-penned by the lyricist behind latter-day Paul van Dyk classic “Home”, Snow Patrol member and long-time personal friend, Johnny McDaid. Johnny was also responsible for the vocals on the first versions of the track. Set amidst epic, reverb-rich guitars strains and dynamic rhythms, this is a track whose rapturously positive-thinking/feeling chorus is only equalled by its imaginatively stimulating verses. 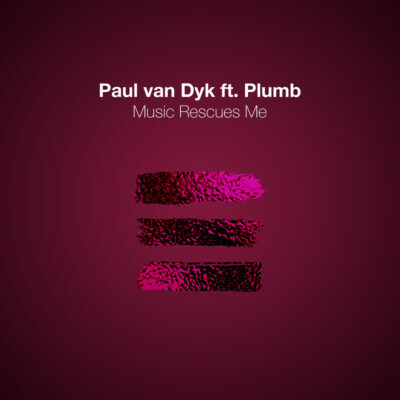 Who already enjoyed “I Don’t Deserve You”, will love this latest collaboration of Paul and Plumb. 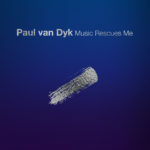 Tagged Johnny McDaid, Music Rescues Me, Paul van Dyk, Plumb, Vandit Records.